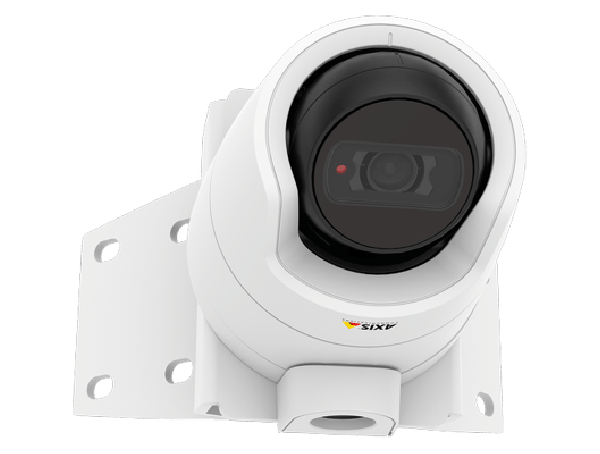 The powder-coated aluminum AXIS T94R01B Corner Bracket is used for attaching the wall mount of Axis’ camera housing to the outer corners of a building. AXIS T94R01B Corner Bracket is compatible with AXIS T91E61 Wall Mount for fixed dome cameras. 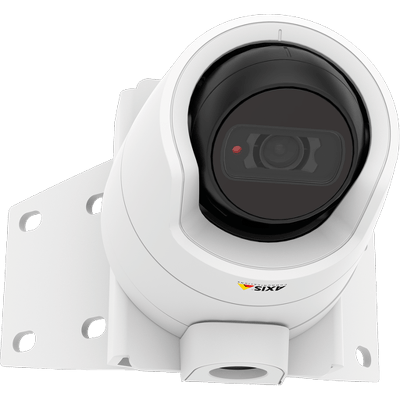 Small-size fixed dome and bullet-style cameras can also be mounted, thanks to the included and commonly used hole pattern of a single gang junction box.